body panel of a vehicle. The pdr technique removes the need for costly auto body repairs like sanding, filling and repainting. 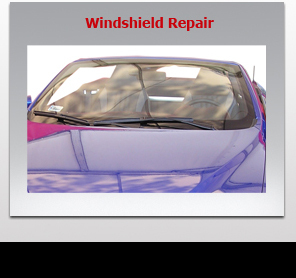 allows you to maintain the value of your vehicle by eliminating the need to repaint it during the repair process. 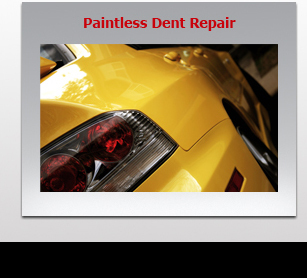 compromising the integrity of your vehicle with paintless dent repair. spreading, and makes the blemish less noticeable without removing/replacing the glass. same ugly looking yellow headlights crystal clear. • Appearance - Improve the appearance of your vehicle because your headlights will look crystal clear. 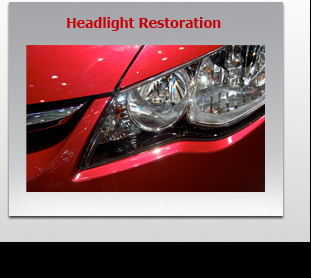 • Savings - You will save money by restoring your headlights. New replacement headlights can cost from $150 to $1700 each.